For a little bit of bunny in your Easter projects, consider RM Bunny. This typeface is ideal for titles and headlines, although it isn’t perfect for body text — RM Bunny only includes upper case letters and numerals. There are also just a few punctuation marks included. 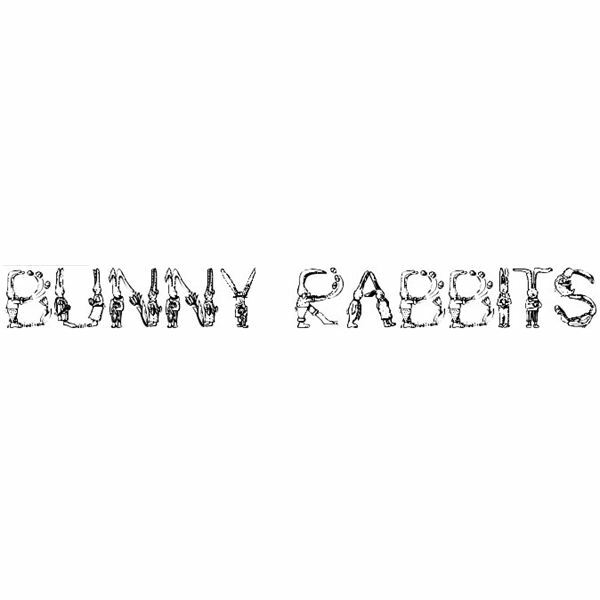 However, the font makes for a cute addition for a project: each letter is held by a bunny. 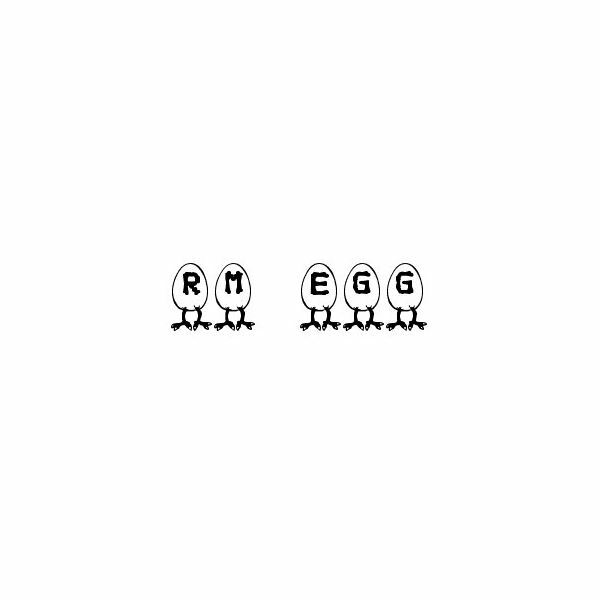 Similar to RM Bunny, RM Egg has each letter inside an egg. While the font’s affect is a little more subtle than its bunny counterpart, it still makes for a good choice for either headlines or titles. This typeface also contains only capital letters, numbers and a few symbols. You could easily pair either RM Egg or RM Bunny with a font meant primarily for body text if you’re working on a longer project: you could use these fonts to embellish the first letter of a paragraph or other important information. 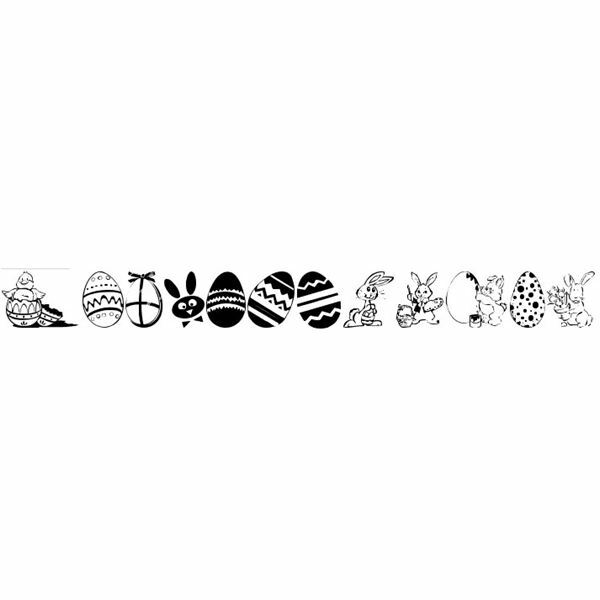 If, rather than a typeface, you’re looking for a dingbat font full of Easter images, Easter Art is an ideal choice. This font contains nearly fifty images perfect for a variety of projects. It has bunnies, eggs, baskets, flowers and more. Although there are no letters in this font, you can use it just like you would any other typeface, simply converting a letter or two into an image. 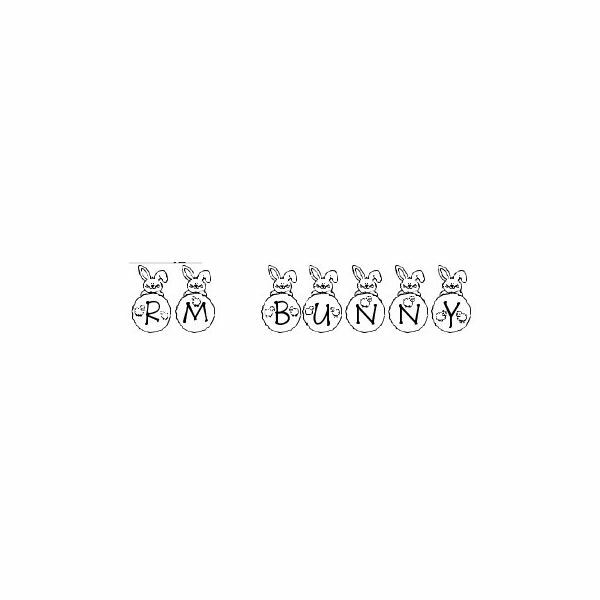 In the Bunny Rabbits typeface, bunnies make up each of the letterforms: the ‘Z’, for instance, is a rabbit leaning at an angle to the ground with a flat umbrella. This font is a fun touch for Easter projects: while it’s a little difficult to read in large sections, it does have both upper and lower case letters, as well as numerals and some symbols. The lower case letters are smaller versions of the capital letters. There are plenty more Easter fonts available if these four aren’t exactly what you had in mind for your project. Dafont, a site that maintains a giant database of free fonts, actually has a list devoted to just Easter fonts. It contains a number of other dingbat fonts, as well. You can also search other font sites for either ‘Easter’ fonts or ‘spring’ fonts — both words will bring up fonts you can use.